A strawberry will spread its sweet and sour juice all around your mouth in just one bite. This delicious snack stands out even among cakes or parfaits. So once spring comes around, don't hesitate to go strawberry picking or head to a strawberry buffet. The sweet and sour red fruit will be sure to satisfy you on a hot day. 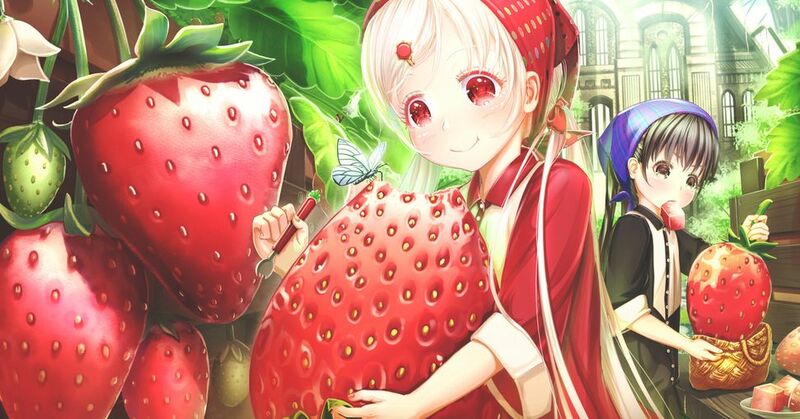 This time, we are featuring illustrations of strawberries. Enjoy!